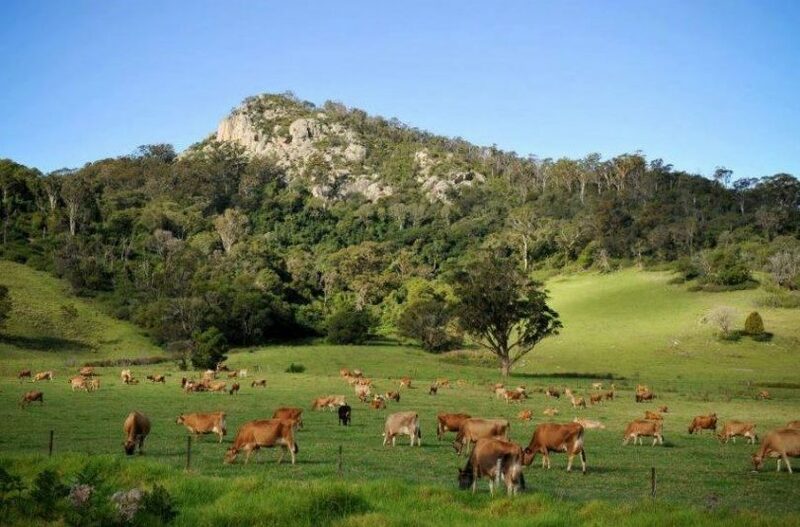 Tilba’s famous jersey cows grazing in the shadow of Najanuga (Little Dromedary). Photo: Eurobodalla Tourism Facebook. Eurobodalla Deputy Mayor, Anthony Mayne is calling for a halt to the ongoing and long-running debate around the shire’s strategy to manage farming land. Cr Mayne believes the implications are broader than just ‘rural lands’ and wants more people to have input, he’s suggesting the community lacks confidence in the process that created the Rural Lands Strategy and needs to be better informed before Council can move ahead. “This is a strategy that impacts the entire community, it is not simply rural lands, the committee needs to be a cross-representation of the community and it wasn’t,” Cr Mayne says. Dating back six years, the general debate has flowed between future development, environmental protection, and farming rights. The strategy itself was adopted by Council in 2016, its the connected planning rules that give effect to the policy that have enlivened the discussion in recent months. Cr Mayne says 16 community organisations, 500 submissions, and five NSW Government departments have objected to what is proposed, including the Office of Environment and Heritage (OEH), Primary Industries, Rural Fire Service, and Local Land Services. The Rural Lands Planning Proposal is due to come back to Shire Councilors for final sign off on August 28 after being on public exhibition during May and June. 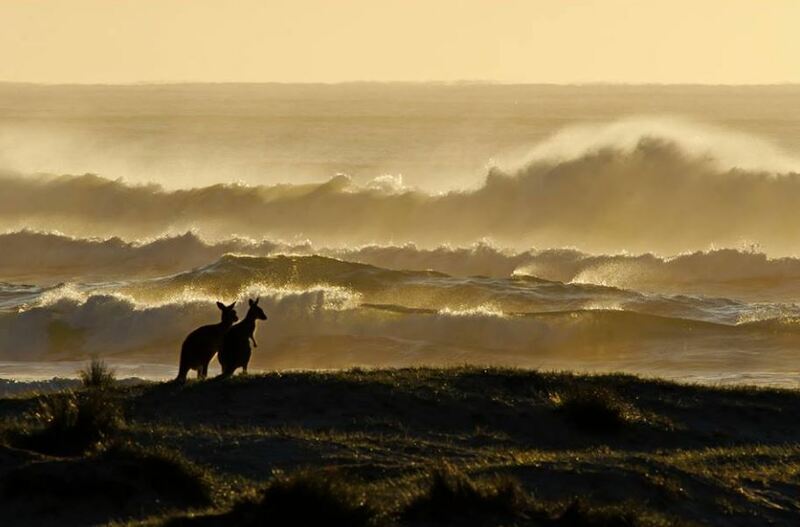 Kangaroos at dawn on the Eurobodalla coastline. Photo: Eurobodalla Tourism Facebook. Council’s Director of Planning and Sustainability Services, Lindsay Usher says Councilors will receive a report that deals with all of those submissions and the individual properties being questioned. “It’s important to note that the State Government agencies who have lodged submissions have been involved in this process from the very start,” Mr Ushers says. “They’re not opposed to the strategy as such, but to certain elements of it that relate to their agencies. We considered their concerns at that time and we’ve reviewed them again and we continue to disagree with the issues they raise. “These areas of disagreement are addressed in the planning proposal,” Mr Usher says. At the front of Cr Mayne’s thinking is whether there are enough protections in place to safeguard the environment and the amenity of the coastal and rural villages that dot the 3,428 km² of the shire. 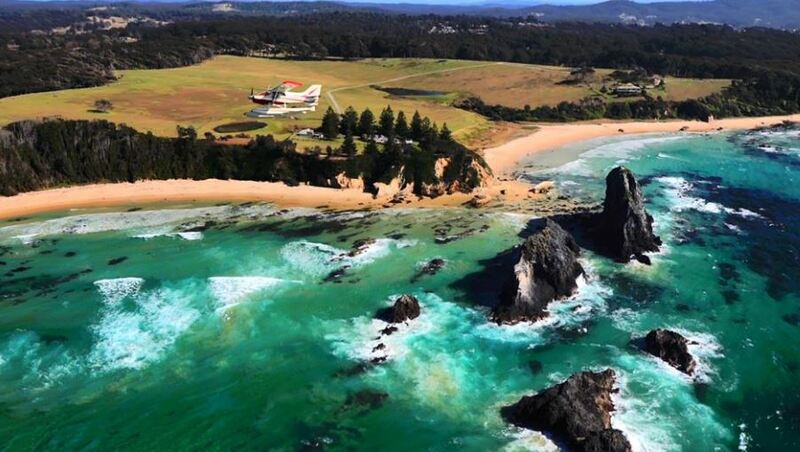 “Coastal villages like Mossy Point, Broulee, Sunshine Bay, Rosedale, and Tomakin have not realised the relevance of this document to them because of the strategy’s rural title,” Cr Mayne says. He believes the Rural Lands Steering Committee which was set up in 2012 to reflect the communities wishes and shape the document was too heavily weighted with the views of large landholders. “Most rural landowners I know are very conscious of the fact that the condition of the environment is paramount. Cr Innes says any suggestion that her family will directly benefit from the outcomes of the Rural Lands Strategy is false. 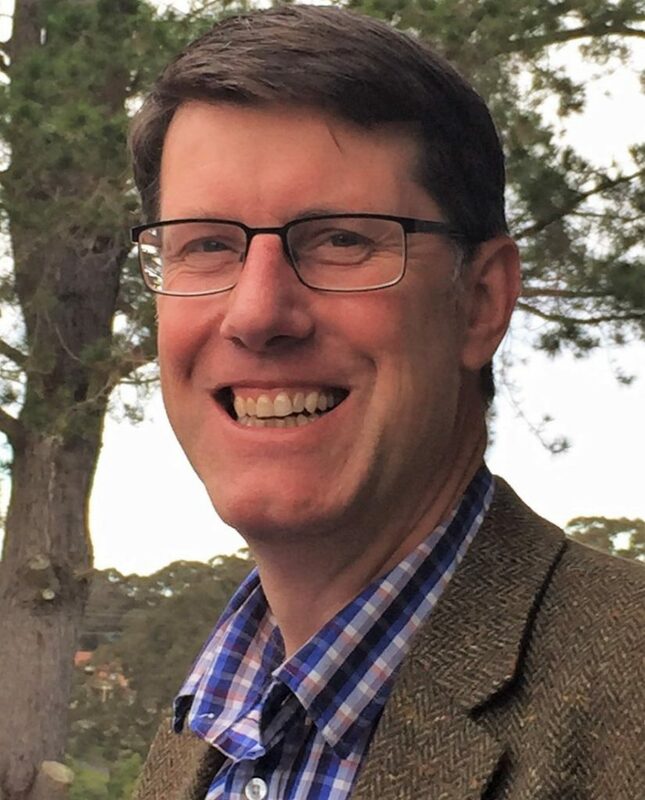 Moruya’s Stuart Whitelaw was part of the steering committee but resigned, concerned that the group was only focused on removing environmental overlays. “When the steering committee voted to remove the word ‘stewardship’ from the document and replaced it with ‘ownership’ then the path of the steering committee is set,” he says. The Director of Regional Operations for OEH, Michael Saxon recently wrote to Eurobodalla General Manager, Catherine Dale also expressing some frustration. “The Office of Environment and Heritage has reviewed your latest planning proposal resulting from the Rural Lands Study,” Mr Saxon writes. OEH objections relate to known threatened species habitat and the impacts clearing and incompatible land uses could have on species like the Swift Parrot, Greater Glider, Glossy Black Cockatoo, and Bangalay Sand Forest, as well as significant Aboriginal sites. “Similarly, the high fire risk of many of these areas also has implications for biodiversity with the need for large clearing areas for asset protection. Its understood that the Rural Fire Service has raised similar concerns,” Mr Saxon writes. 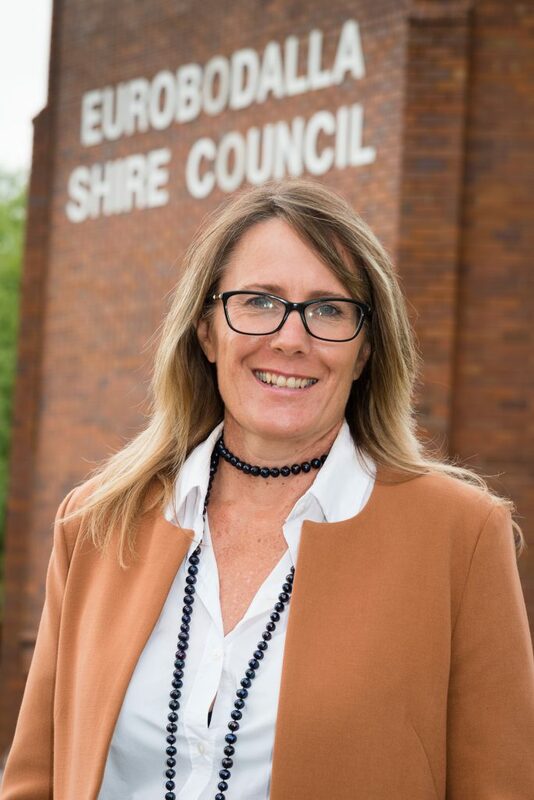 Cr Innes says she was born in Batemans Bay and cares deeply about the shire, “The 38,000 hectares of land subject to Council’s Rural Lands Strategy is primarily agricultural land, a large proportion of which is already cleared. The environmental protection controls of the NSW Government will continue to apply to the land,” she says. “The strategy essentially recommends the preservation of larger and good quality grazing and dairy lands as well as water catchment areas by allowing little or no subdivision in these areas. “It allows for a small number of rural lots in areas that are already fragmented, basically recognising the current pattern of subdivision. “And it takes the natural environment into consideration, for instance, protecting areas with high-value vegetation and soils, while also providing opportunities for small-scale agriculture, important for our food economy and for tourism,” Cr Innes says. The Eurobodalla is a spectacular mix of rural and coastal landscapes. Photo: Eurobodalla Tourism. The Mayor believes a lot of the current anxiety around the planning proposal is not based on fact but rather on people making assumptions or people with agendas. Cr Lindsay Brown was Mayor at the time and chaired the Rural Lands Steering Committee. “Council put out expressions of interest for people to be a part of the committee and help steer us through this monolith of a process from the State Government,” Cr Brown says. Cr Brown says every rural landholder in the shire was written to and consulted, and that the views of agencies like OEH were heard and considered in the development of what has just been on public exhibition. “Most people elect a Council to make decisions in the best interest of the community, this is a good example of that,” he says. Eurobodalla Deputy Mayor, Anthony Mayne. Photo: AM Facebook. In calling for a halt to the process, the Deputy Mayor is keen for the community to directly hear from the State Government agencies who have made submissions. “This is a high-level planning document, you have to read over 2000 pages with maps and understand the language – its impossible,” Cr Mayne says. “Council has put this out to the community and the community has come back on mass and said – we don’t understand this and why aren’t you listening to State Government agencies? “We need a steering committee with wider representation to take this forward on behalf of the community. Cr Mayne is of the view that ignoring the advice of agencies like the Office of Environment and Heritage chips away at the Council’s credibility and the communities confidence. “Its part of a larger pattern of behaviour were taxpayer-funded scientific advice is ignored,” he says. Council’s Director of Planning and Sustainability says, “There is no greater potential for clearing for agricultural purposes as a result of the planning proposal than exists now under the 1987 LEP,” Mr Usher says. “It’s important to remember that the NSW Minister for Planning determined that the proposed changes to the controls in Eurobodalla were sufficient to meet the requirements of the NSW planning legislation. “Right across Eurobodalla, the planning proposal allows for a total of 122 new lots and 255 new dwellings. “This scale of potential development is modest, and any development would require development consent from Council and be assessed against NSW biodiversity, land clearing and bushfire protection legislation. “Any clearing for agricultural purposes will continue to be assessed by the NSW Government’s Local Land Services. There is no change to the current system of approvals for land clearing in this regard,” Mr Usher says. If approved by Council at its August 28 meeting, the proposal will go back to the NSW Department of Planning and Environment.